The Orlando Lions was an American soccer team from Orlando Florida which existed from 1985 to 1996. Over the years the Lions competed at both the amateur and professional levels including some seasons as an independent team. 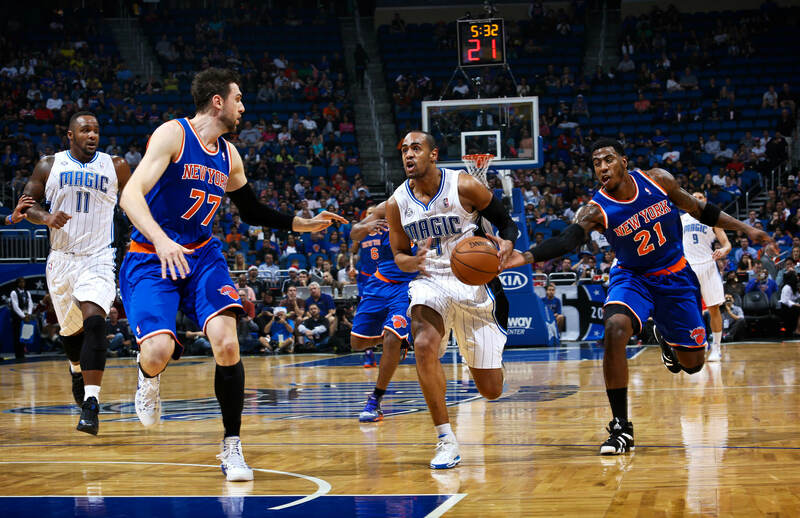 The Orlando Magic are an American professional basketball team based in Orlando Florida. 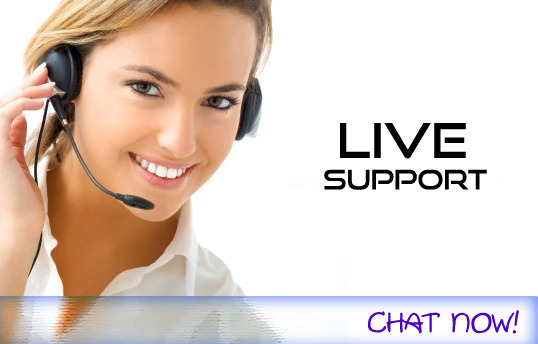 It is part of the Southeast Division of the Eastern Conference in the National Basketball Association (NBA). 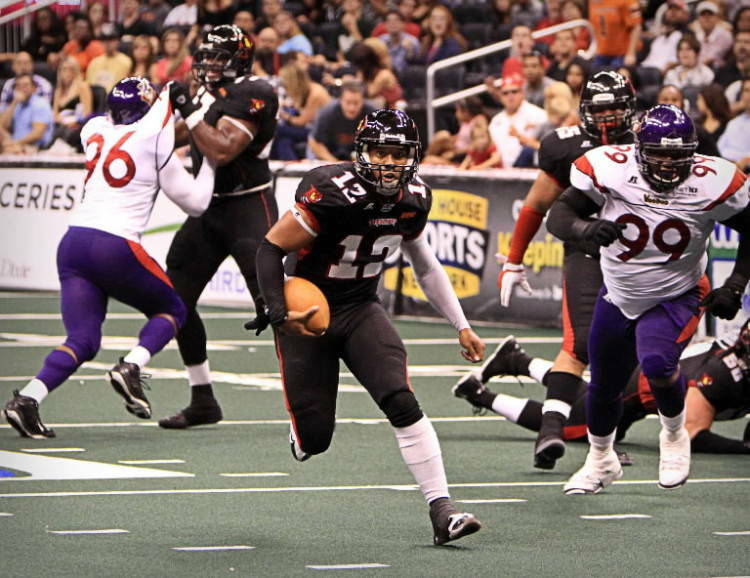 The Orlando Predators are a professional arena football team based in Orlando Florida. 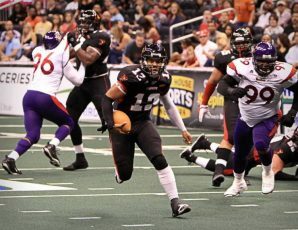 The team is part of the South Division of the American Conference of the Arena Football League. 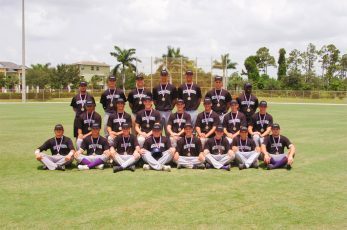 The Orlando Scorpions are one of the longest tenured Travel Programs in the country. Founded by Sal Lombardo in 1995 the Scorpions have grown into one of the most well respected organizations of its type nationwide. The Orlando Skate Park is located about 2 miles east of Downtown Orlando in Festival Park. The Skate park consists of a beginner's area a big flow course and a bowl. The beginner's course is perfect for kids that are just learning how to skate. The Orlando Solar Bears are a professional ice hockey team in Orlando Florida. They play in the East Division of the ECHL's Eastern Conference. 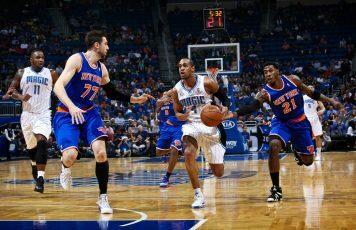 They play home games at the Amway Center. We had a fantastic holiday in Florida, Thank you. We had a very good time during our stay at your property. Thanks for drop off the champagne, strawberries and chocolate, that was very thoughtful. It is a very nice house Thanks again, cant wait to return next year. Good Evening, We have loved staying in the home thanks so much. I just want to take the time to you for a wonderful stay in our homes were in the process of planning another family vacation for next year again thank you very much!!!! Cool thanks very much. We enjoyed our stay. I will contact you in future for possible stays. It was an amazing house. We loved it. More space than we ever needed, and I will email you pictures to see how we put it to great use. Thank you so much! Good morning: We are just getting ready to leave the house. We had a great week in Florida, we enjoyed the house and the sunshine. We have loved staying in the home thanks you so much thanks again. I will make sure I leave a review on the website detailing our wonderful stay. Have a good day! It was an amazing house. We loved it. More space than we ever needed and I will email you pics to see how we put it to great use. Thank you so much! We had a wonderful stay at your house. Thank you again. Hopefully when we return to Florida we will reserve with you again. Have a blessed day. Hello! We are back from our amazing week in Orlando! 🙂 On behalf of everyone we want to thank for an awesome vacation!